Do you know how to master the trending hashtags on Instagram? While the humble hashtag might have started on Twitter, it’s safe to say that it really found it’s niche on Instagram. Not only does the right combination of hashtags improve the visibility of your Instagram posts, but the terms you choose will also give you a way of connecting with your audience on a deeper level. After all, people use Instagram hashtags because they’re relatable and simple. On one side of the coin, Instagram hashtags help your customers to find the content that they’re looking for by giving them a convenient way to search. On the other hand, hashtags give brands a way to boost their brand awareness and collect new customers – particularly if you know how to get into the “trending hashtags” section on Instagram. Today, we’re going to tell you everything you need to know about the hashtag, and how you can use it to your advantage. Hashtags appear in virtually every social channel, including Facebook, Twitter, and even LinkedIn. However, few platforms use the hashtag as much as Instagram does. Instagram’s entire search engine works on hashtags. When people search for content on Instagram, they look for specific hashtags or the name of a brand. If your customers don’t know you yet, then the only way they can find you is through tags. So, what are trending hashtags on Instagram? 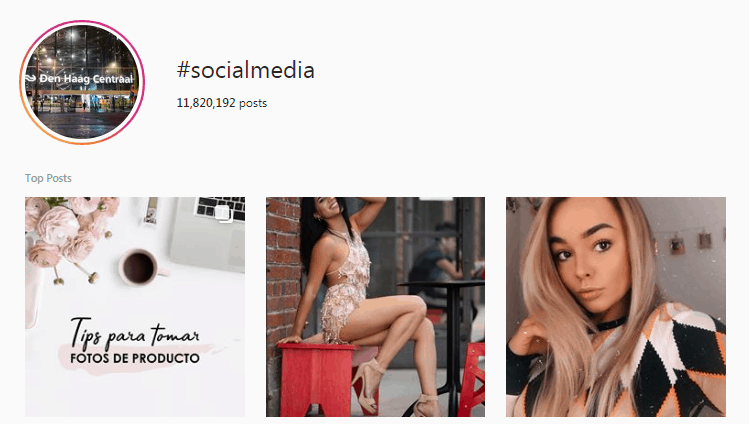 If you’ve ever searched for a piece of content on Instagram before, you’ve probably seen the grid of the 9 “top” posts to appear on the results page. Instagram uses the top posts to give users some inspiration on the kind of content that they might want to see next. Under those top posts are where all the other content show up, arranged in chronological order. In other words, if you want the best chance of being seen, you’ll need to get into the trending hashtags on Instagram. 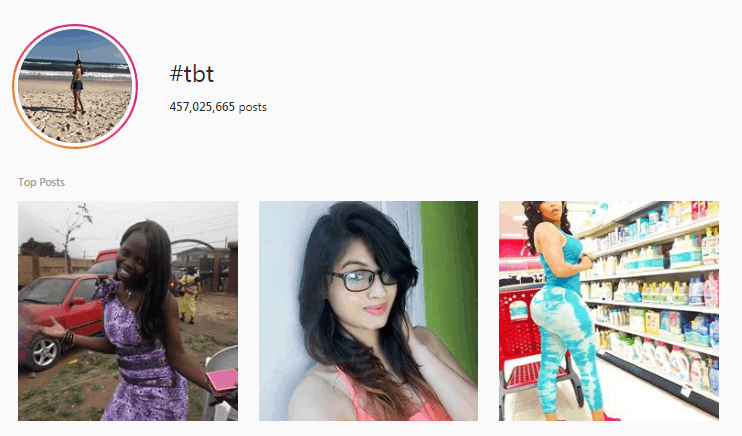 How are the Trending Hashtags on Instagram Chosen? Similarly to the Instagram Explore page, the top posts in the trending hashtags on Instagram are chosen based on a number of factors. 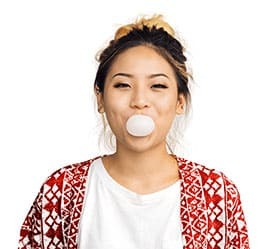 While the Explore Page includes all the posts that Instagram thinks you’ll like based on things like your behavior, the top posts section focuses exclusively on the #Hottest hashtags. If you make it into the trending hashtags on Instagram, then the potential to go viral is huge. Every time someone searches for the hashtag your brand is associated with, you have the chance of getting a brand-new customer. The question is, how do you get into the trending hashtags? First and foremost, the most crucial step in getting into the trending hashtags on Instagram is figuring out which hashtags you want to trend for. The chances are that if you’re a smaller account (fewer than 10,000 followers), you’ll have an easier time reaching the top posts for niche hashtags. Check out what your competition is using: The tags your competitors use are bound to be related to your target audience. Use hashtags that influential people use: Find out what influencers in your space are using in their posts. Influencers are often the first to know when a hashtag is going to trend. Use the Instagram search function: Start typing a word into your Instagram search bar and see which related tags pop up. Once you’ve chosen the right trending hashtags on Instagram to focus on, you’ll need to concentrate on getting as much engagement to your post as possible. One of the best ways to do this is to invite your followers to become a part of the conversation. @Mentions people or brands that are featured in your content so that they’re more likely to start the conversation. You can also try creating a #CallToAction like you would with a blog post or article in your content marketing strategy. A call to action asks your followers to do something after they’ve finished checking out your picture. For instance, you might ask them to @Mention a friend who would like your post or talk about something relevant to your picture. It’s all about getting a conversation started. When you’re figuring out how to get into the trending hashtags on Instagram, you’ll need to make sure that you’re using the right blend of popular, community, and branded hashtags. Community hashtags are the tags that are relevant to your target audience. They’re specifically designed to speak to your customers or followers. Branded hashtags are the tags you create to represent yourself or your company. Popular hashtags are the ones that are most likely to appear on the “top posts” list. Although too many popular hashtags in a post can make you look like a trend chaser, instead of a #Trendsetter, it pays to use these tags when you want to appear in the trending hashtags on Instagram. For instance, #TBT appears in more than 450 million posts on Instagram. As we mentioned above, Instagram loves engagement. 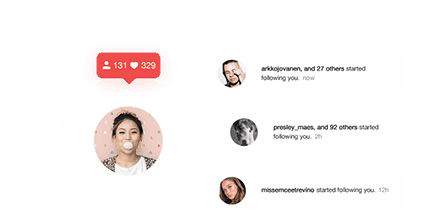 In fact, participation is one of the first things that the social channel will measure when deciding whether you should get into the #InCrowd. Ultimately, although #CallToAction posts and compelling content will increase your chances of engagement, there are few things more critical on Instagram than posting when your fans are most likely to be active. After you’ve found the best, most relevant trending hashtags on Instagram, make sure that you’re using them on the right posts, at the right times. There are plenty of articles online that suggest some of the best times to be active on Instagram, but the best way to choose your times is to look at your Instagram Insights page. The Insights page on Instagram will show you when your audience visits your page the most often, which posts they engage with most, and even where they’re located in the world. If you’re concerned that you won’t be able to find the time to post consistently each day, then you can either set your Instagram posts up to publish automatically or work with a team like Upleap to ensure that you get the engagement you deserve. Figuring out how to make the most of trending hashtags on Instagram isn’t always easy. Even if you have a very popular post, IG might not place you directly in the top posts section. The algorithm is tricky, and you’ll need to spend some time getting to understand the platform before you excel. Fortunately, you can skip the learning part by reaching out to the team here at Upleap. Start your free trial today and watch your Instagram followers go through the roof! Hi! I'm Rebekah, a full-time writer specializing in the spaces of digital content, business, social media and tech.